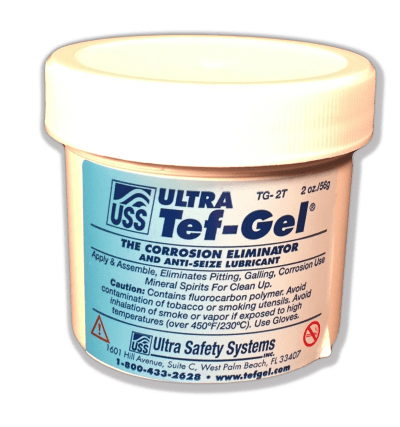 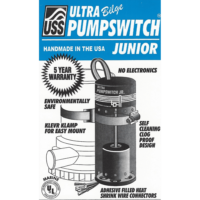 ULTRA Tef-Gel® lubricates and eliminates corrosion between dissimilar metals by preventing saltwater electrolytes from getting to the surface of those connecting metals. 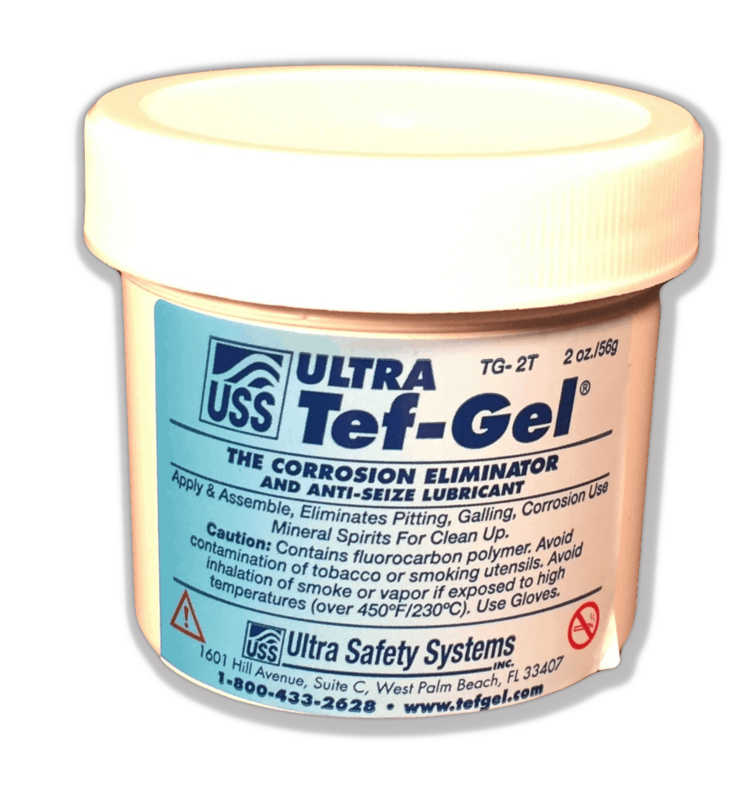 Preventing seizing, galling, and friction welding of stainless steel, Inconel, Aluminum, and other nickel alloys. 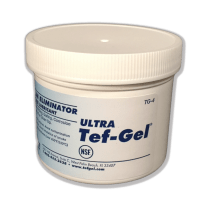 Tef-Gel® contains no volatile solvents, will not evaporate, dry out, or wash away, providing long lasting protection and ease of disassembly years later. 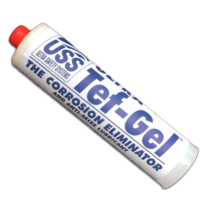 Great for all your lubricant needs.